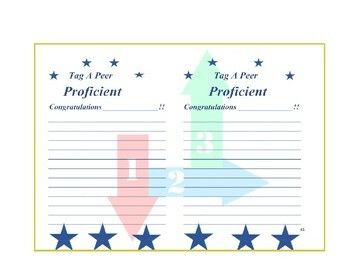 Tag A Peer is simply students recognizing positive behavior in fellow students. A brief explanation for their selection must be provided. 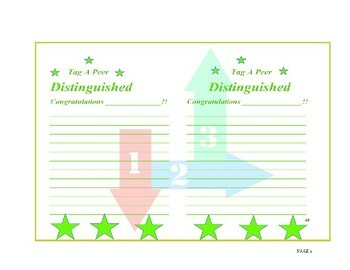 The tag a peer form is perfect for creating and designing a bulletin board that recognizes positive character traits. 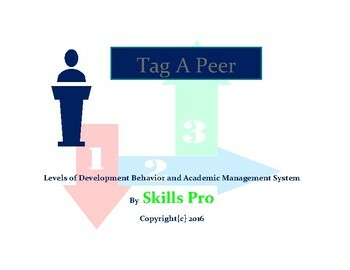 Tag A Peer is a component of the Levels of Development, Behavior and Management System.